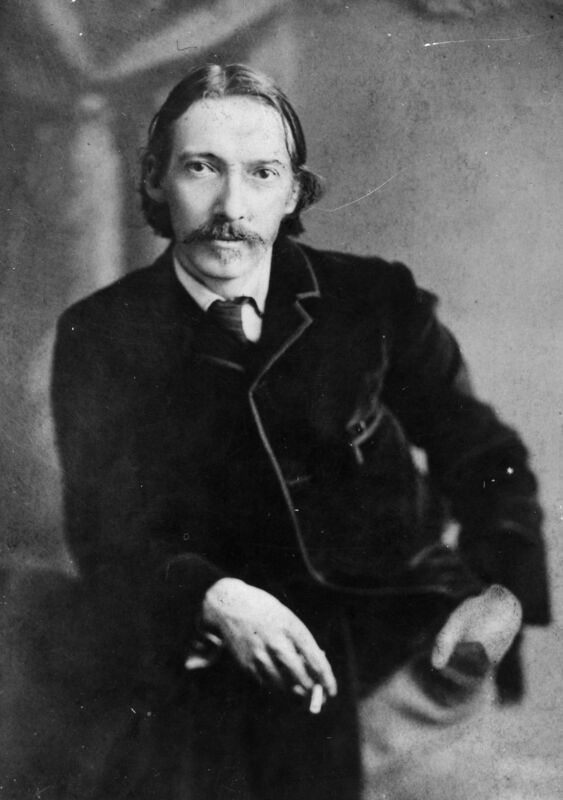 Robert Louis Stevenson. . HD Wallpaper and background images in the Poets & Writers club tagged: photo robert louis stevenson poet writer literature books reading. This Poets & Writers photo contains well dressed person, suit, pants suit, pantsuit, and business suit. There might also be suit, suit of clothes, box coat, outerwear, and overclothes.